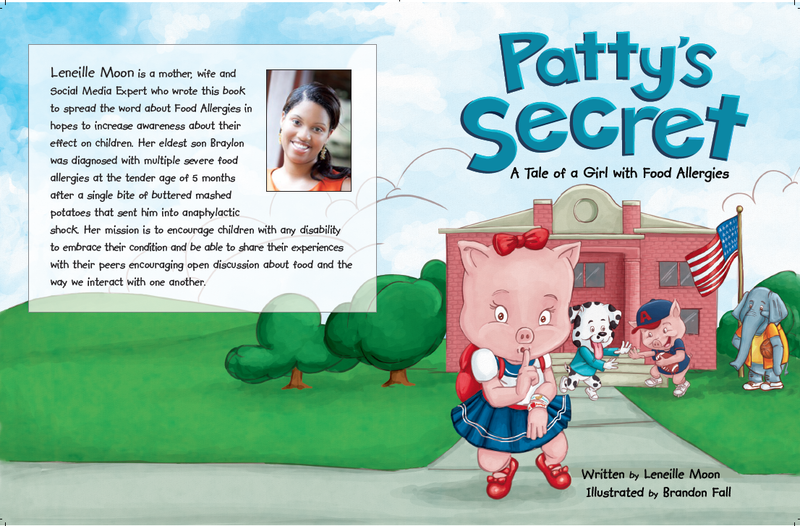 I recently came across a new children's book, 'Patty's Secret: A Tale About Living with Food Allergies ' by Leneille Moon, written to spread the word about food allergies. This is a darling story about a little pig named Patty who has multiple severe food allergies. She is very nervous about her first day of school, specifically about how the other kids might feel about her food allergies. When she takes a bite of a food she knows she's allergic to, just to fit in, she starts to experience a scary anaphylactic reaction. Thankfully, her twin brother comes to the rescue, and her 'magic shot' (Epi-Pen) is administered, stopping the reaction. I will be buying a copy, which can be purchased on Amazon here , and giving it to my son's 1st grade teacher to read to her class. I highly recommend that you do the same! Thank you, Leneille, for writing such a helpful, important, kid-friendly book! You are a mom after my own heart! 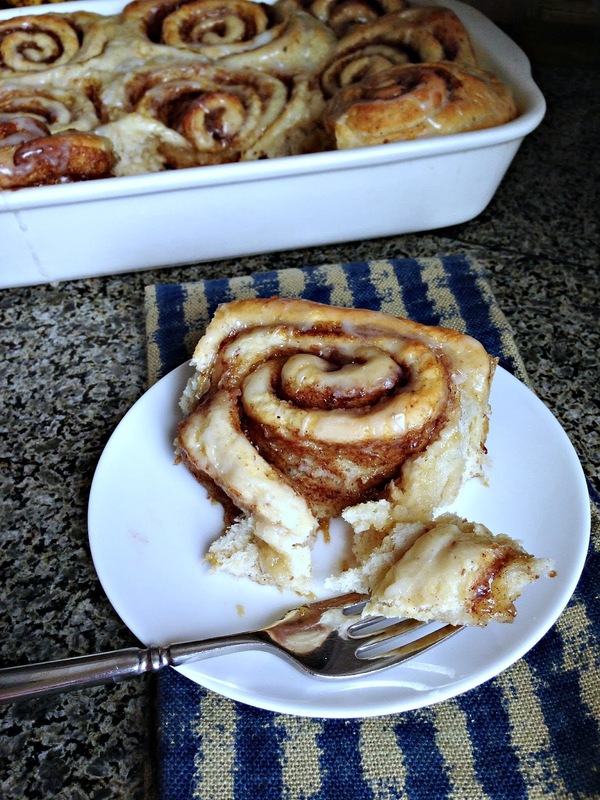 Banana Bread Cinnamon Rolls - Vegan & Nut Free! It seems like in the summer, bananas ripen faster. Maybe my kids aren't eating as many of them, but every time I glance at the bowl of fruit on my counter, I have at least a few ripe bananas. Sometimes I freeze them to use later in smoothies, and other times I mash them up for some yummy banana bread. I even resort to throwing them away *gasp*. Last night, I noticed 5 overly-ripe bananas and had a thought - has anyone managed to use bananas in cinnamon rolls? Low and behold, after a quick Google search, I found a recipe online that I could easily make allergy-free. Thanks to Anna at The Bashful Bao for figuring out the proportions. All that was left for me to do was adapt it to be vegan! I know, most of my recipes are gluten-free and vegan, but this summer we discovered, thanks to National Jewish Health in Denver, that my daughter can eat wheat. As you can imagine, this opens up a whole lot of baking options! If you need the recipe to be gluten-free, I'm sure you could substitute your favorite gluten-free flour mix for the all-purpose flour and add a little xanthan gum. You may just have to let it rise a bit longer. Cinnamon rolls can be quite a time commitment, but these bad boys were completed in 2 hours flat (including the time for rising)! I will, at times, review products that are sent to me gratis. My opinions are my own, and I only share products and services that I would personally use and think are a good fit for my readers. I am also a member of the Amazon affiliate program. This means if you purchase an item from a link I provide to this shop, I will receive an affiliate commission.